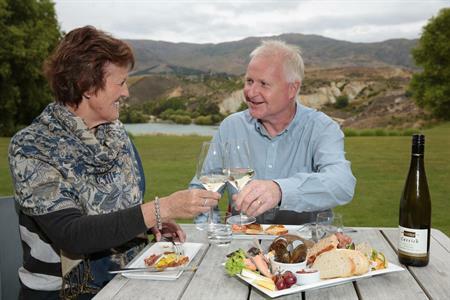 Central Otago, New Zealand is a natural arena for events, offering something for everyone, from motorcycle rallies to multisport, horses to history, and festivals for wine, food, blossoms and thyme. Whether participating or just watching, our events have that unique Central difference - it’s a world of difference, where even an event can seem like a holiday! 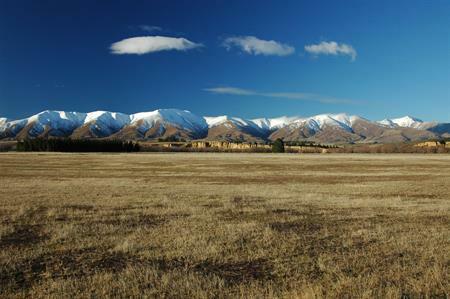 The following are some of the events held in Central Otago which attract national and international support. There are also a number of small local events throughout the year. 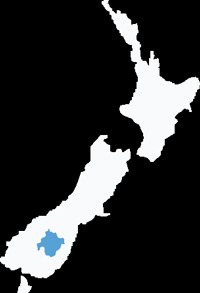 We also recommend visiting the Event Finder website and talking to the Central Otago Visitor Centres for additional events in the Central Otago region.